This sequel to Servant of the Crown, set 25 years after the events of that book, follows the adventures of Imogen, warrior of the Kirkellan tribes. When the long war between the Kirkellan and the country of Ruskald ends, the terms of the peace treaty require Imogen to be married to the vicious King of Ruskald for five years. 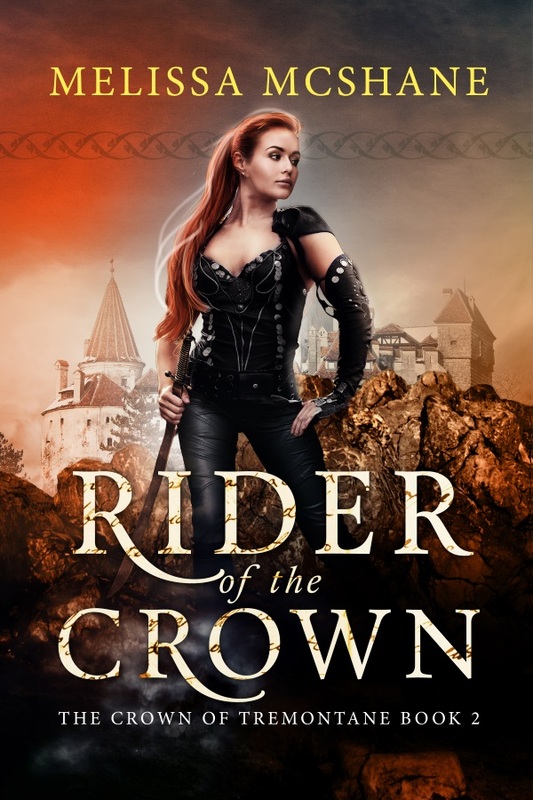 Confined to his freezing city, forbidden to fight, Imogen sees nothing but darkness in her future—until the arrival of Elspeth North, heir to the Crown of Tremontane, brings three countries to the brink of war and sets Imogen free.